In 1976, a devastating earthquake occurred in Tangshan, China. It is believed that over 240,000 people perished in the disaster. 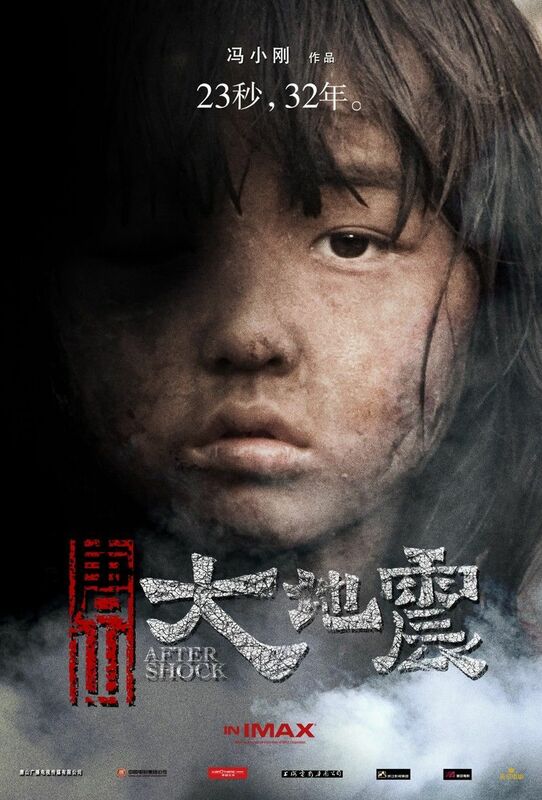 Aftershock is the story of a family separated by the Great Tangshan Earthquake. Aftershock from Xiaogang Feng, is China's official submission to the 83rd Academy Awards. It is a big budget epic and the first foreign made IMAX film. I don't normally watch these types of films but this turned into a pleasant surprise. At first glance it appears to be a clone of the many Hollywood films filled with effects and no substance, but Aftershock delivers a very powerful and emotionally moving story. I would be surprised if this doesn't make the shortlist of official nominees in January. 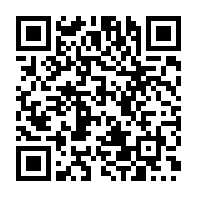 I just posted a comedy film on Friday, and will be featuring a couple more very soon. Really the first foreign made IMAX film? Wow, looks intense. Can't wait to watch it!